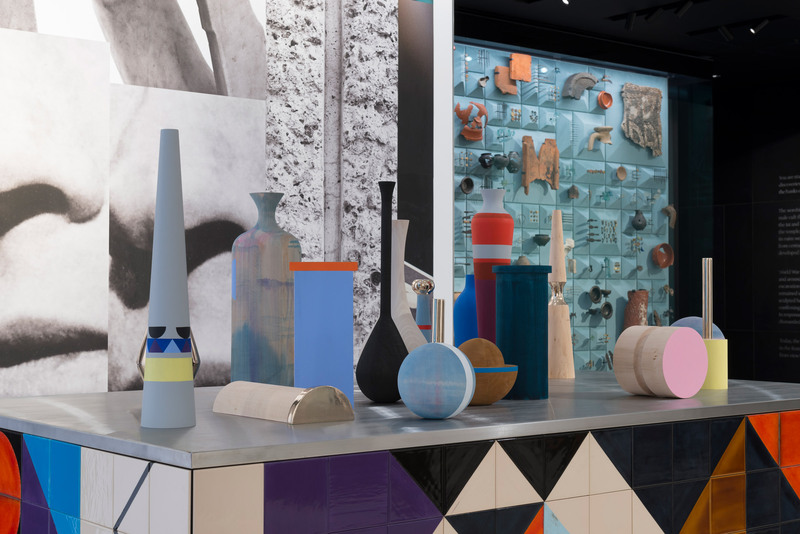 Claudia Wieser's Shift installation for Bloomberg Space references Roman antiquity - Dr Wong - Emporium of Tings. Web Magazine. 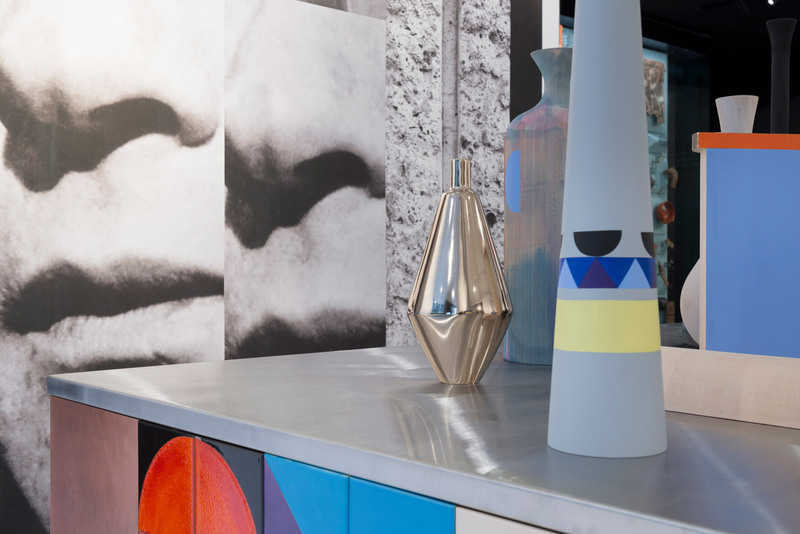 Berlin-based artist Claudia Wieser has transformed the ground floor of Bloomberg’s European headquarters in London into a Roman Empire-inspired installation that references the site’s heritage. 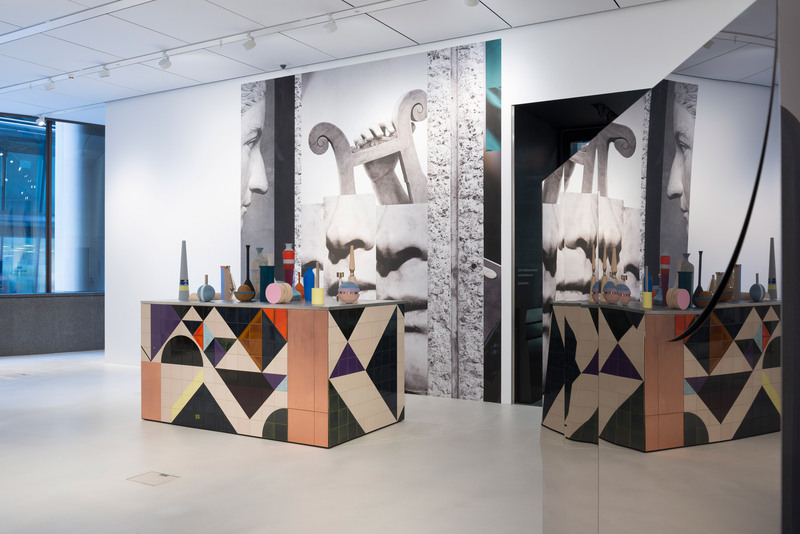 The artist references the Roman Temple of Mithras, which was discovered in 1954 during construction work on the site, now the location of Bloomberg’s European headquarters, which was designed by Foster + Partners in 2017. The exhibition aims to “explore an ever-changing scene where the ancient and the contemporary conflate and collide”. 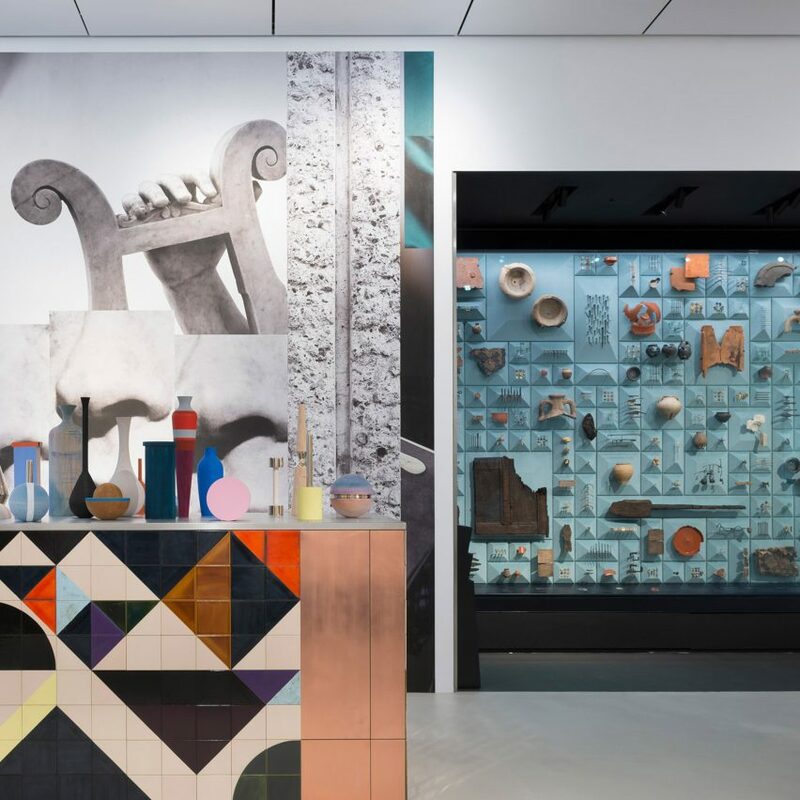 “Roman cultural goods interest me as a manifestation of human inquiry, thoughts, questions of existence, morality, power and philosophy,” Wieser told Dezeen. “I relate to Greek and Roman antiquity because we still refer to it even though it was so long ago. For example, we still regularly perform plays in the theatre that originated 2,500 years ago. They are timeless,” she said. 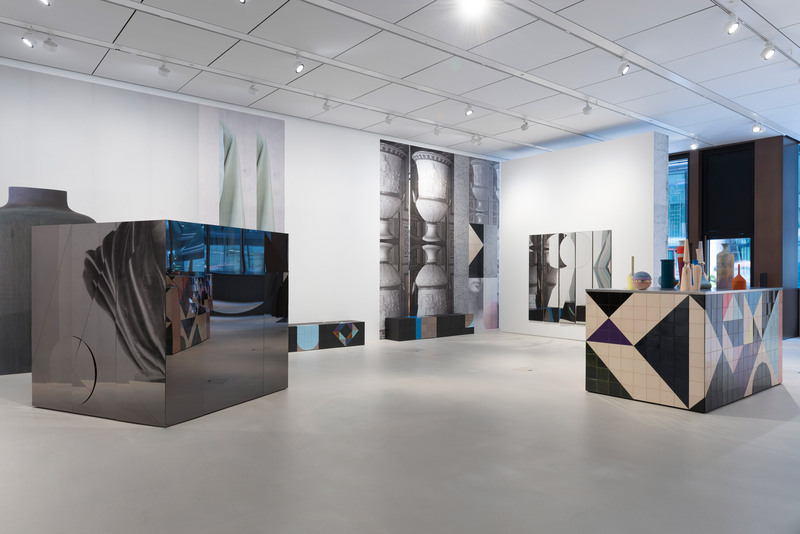 “These specific visual arrangements breathe presence and timelessness, prompting the viewer to take a dedicated position within the staged situation – both reflecting on the past and fixed in a narrative that only exists in the very moment one enters the space,” said Bloomberg. “This juxtaposition of modern and antique characters draws on Wieser’s exploration of the enduring conditions of human nature – where age-old questions of culture, power, love and family seem relatively unchanged in the city of London as we see it today,” Bloomberg continued. 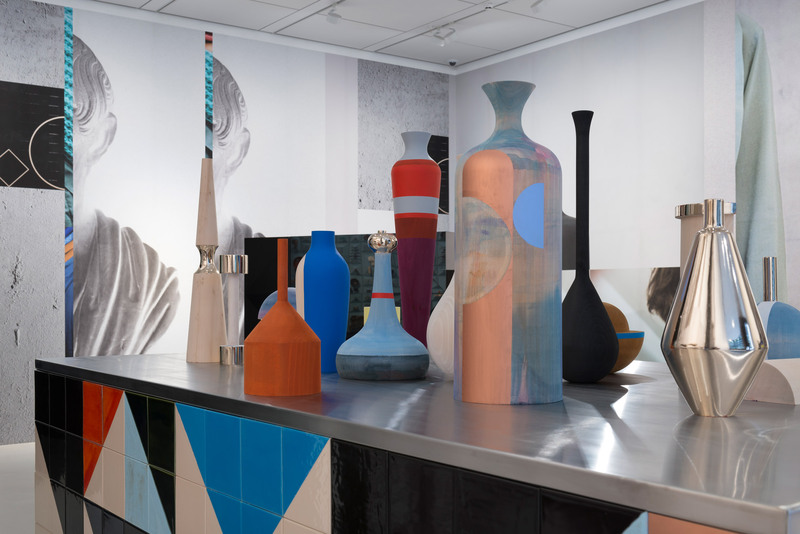 Claudia Wieser’s Shift is on show at Bloomberg Space between 31 January and 13 July 2019. 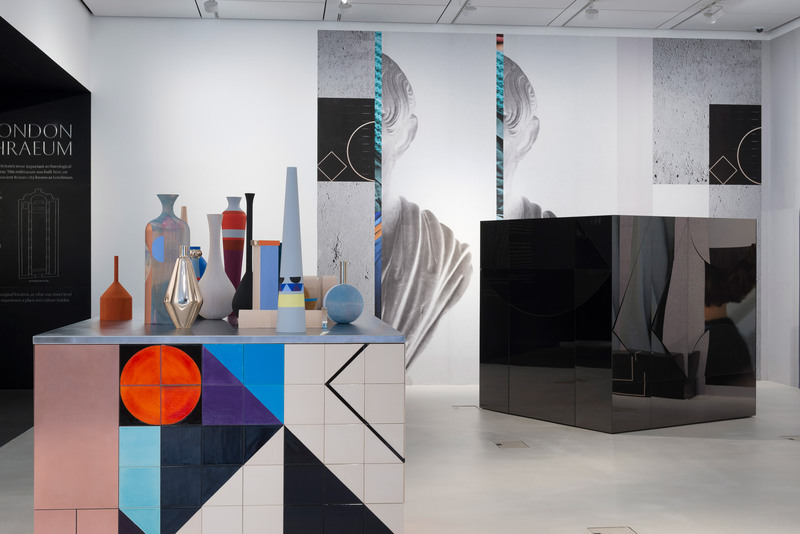 The post Claudia Wieser’s Shift installation for Bloomberg Space references Roman antiquity appeared first on Dezeen.